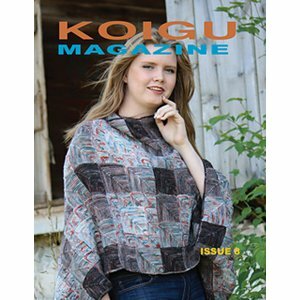 Brought to you by Koigu Wool Designs, this publication features beautiful knit and crochet designs for men and women! 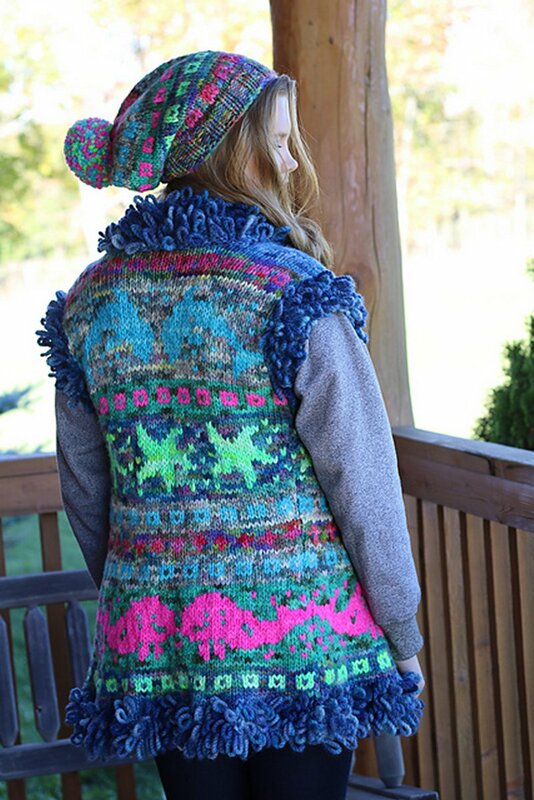 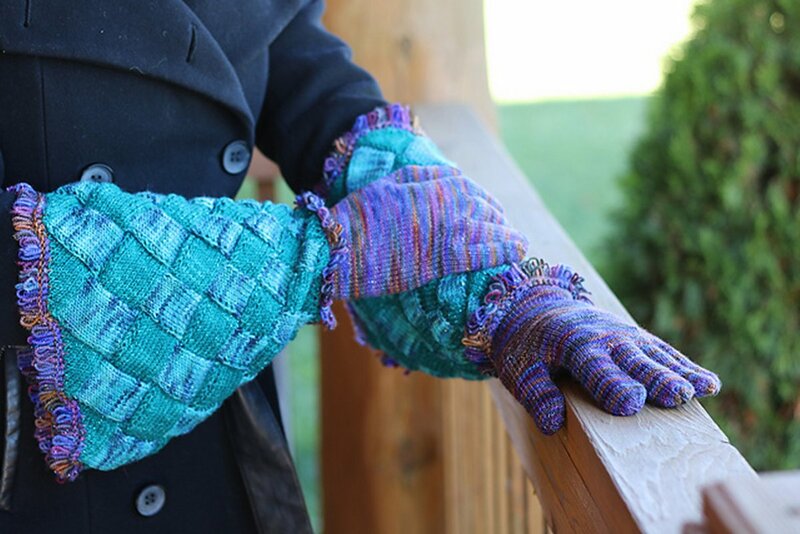 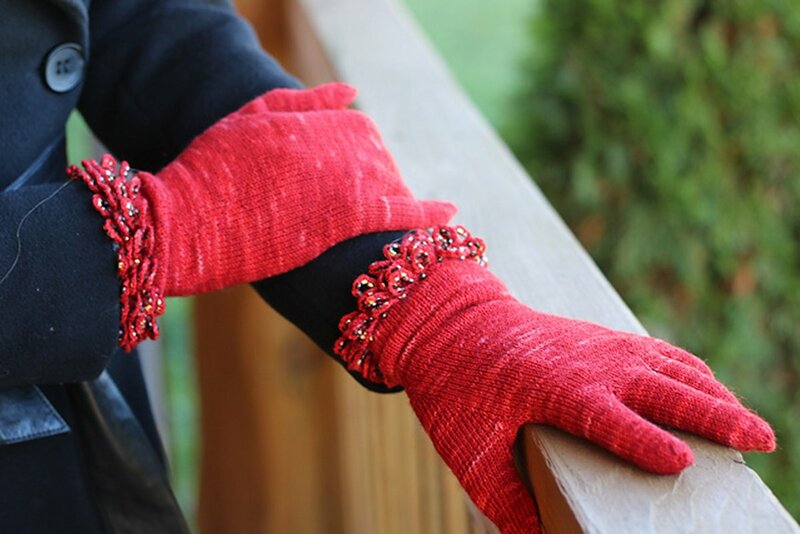 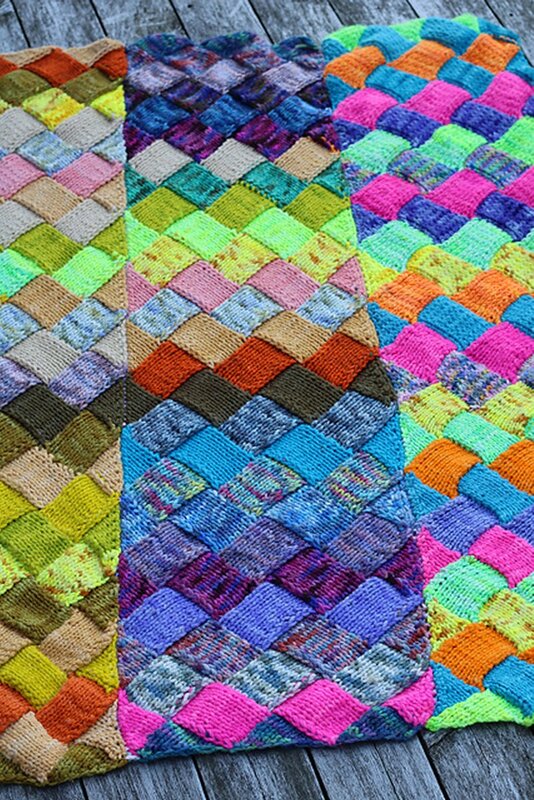 Patterns use Koigu fibers such as KPPPM, KPM, Kersti and Mori. 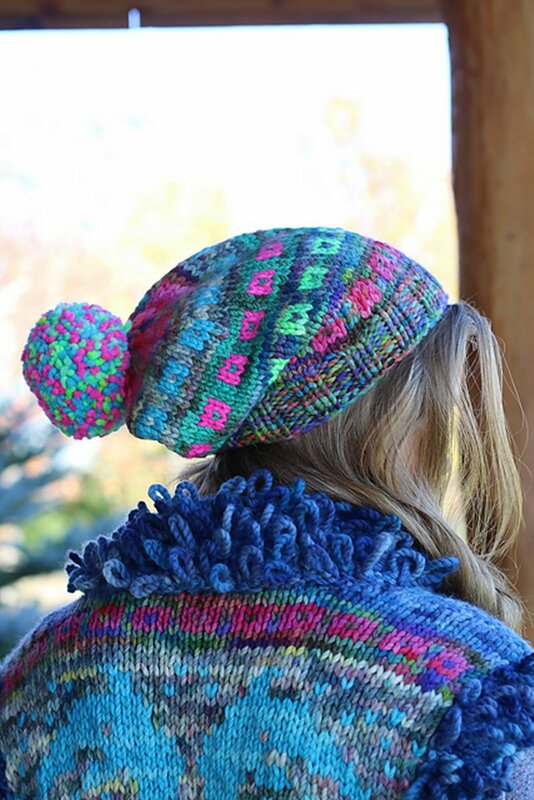 Koigu Magazine also includes designer techniques and stitches that make the hand painted variegated and solid colorways sing for everyday wear! 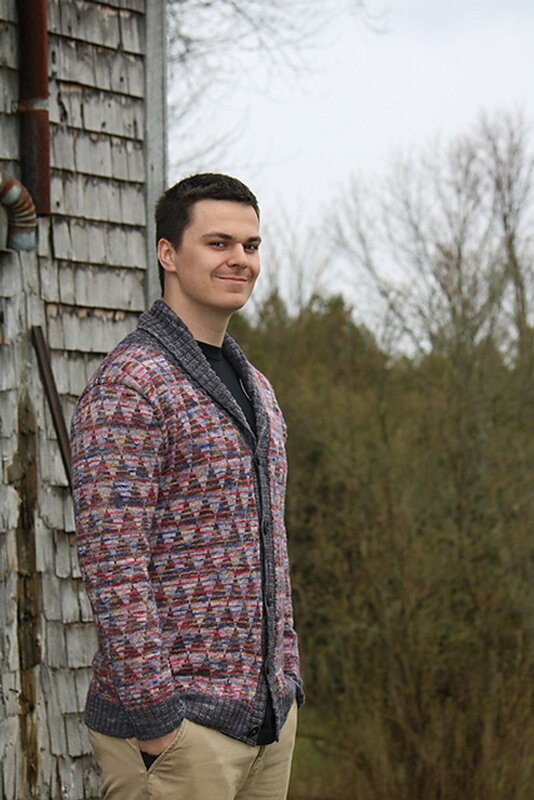 Interweave Press Knitscene Magazine - '19 Spring and Vogue Knitting International Magazine - '18/'19 Winter are both similar books: magazines and periodicals category. 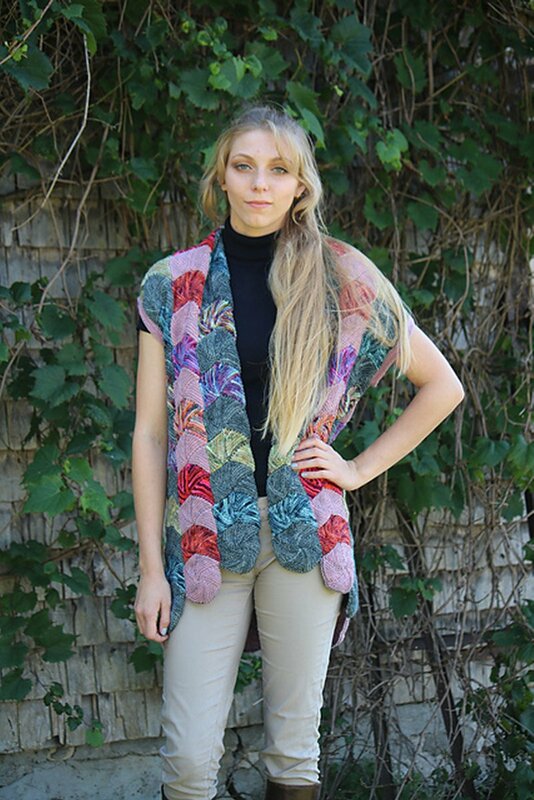 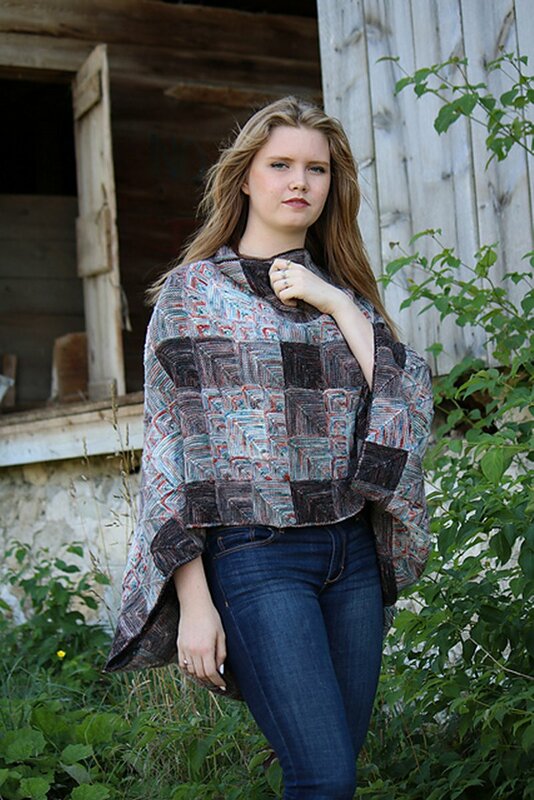 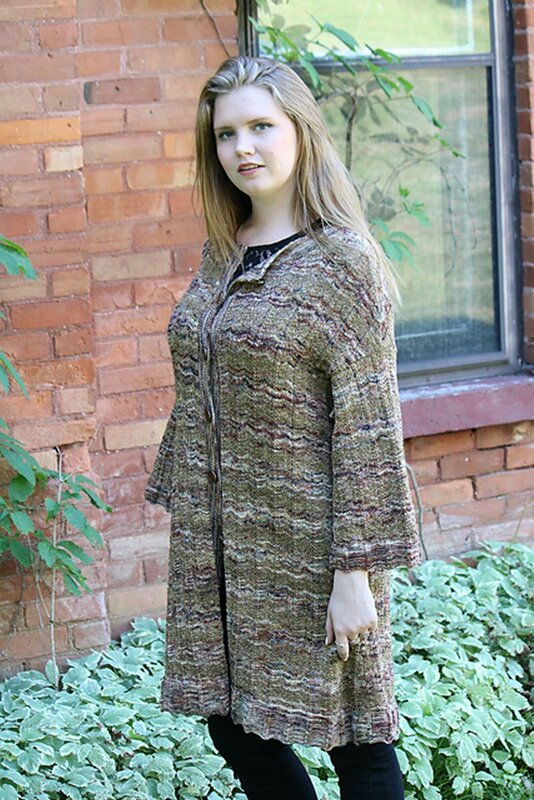 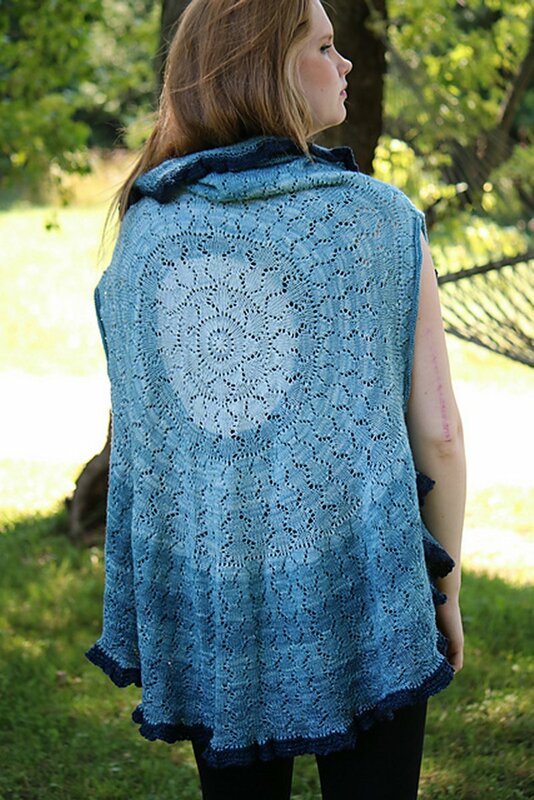 You may enjoy taking a look at the Koigu KPPPM Tapestry II Shawl, and Koigu KPM Carmina Cardigan kits all using Koigu Magazine.